Margaret Burns and Cheryl Gray established New Pathways, Inc. in Cambridge, Minnesota in 1999 as an all-encompassing resource for families experiencing homelessness. The Cambridge Day Center was established in 2002, and New Pathways began partnering with area churches where homeless families could eat and spend the night. The house in Cambridge was purchased with the assistance of government funding and provided a place where families could search for housing and employment, get connected with community resources, do laundry, and take a shower. Staff was hired, including a Licensed Social Worker for family case management, which gave the program stability so it could provide the best service possible to the family participants. In 2006, the program expanded to Little Falls before moving its second location to Brainerd in a house owned by the school district that was leased for $1 per year. This location followed the same model as Cambridge, with families staying at churches in one-week rotations. The two locations serve 10 counties: Aitkin, Cass, Chisago, Crow Wing, Isanti, Kanabec, Mille Lacs, Morrison, Pine, and Todd. Approximately 25% of program participants are from Crow Wing County while another 25% come from Isanti County. The Brainerd site recently relocated to the basement of First Presbyterian Church after the school district decided the cost became too great to continue maintaining the property. The shelter program is now called the “Path to Home Program,” since it works with each family to create a plan for their unique path to housing stability. New Pathways has 40 church partners who volunteer at least 300 hours per week to make the program work. 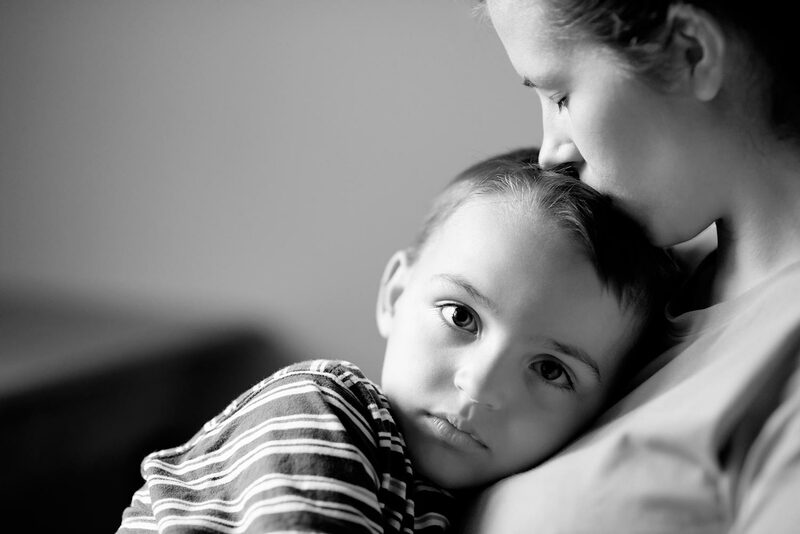 In 2010, New Pathways expanded to provide supportive housing services to long-term homeless families. New Pathways partnered with MetroPlains Management to provide support services to six long-term homeless families at Normandy Townhomes in Cambridge. In 2013, services expanded to cover four additional units at Heritage Townhomes in Cambridge. An on-site case manager is available full time to provide assistance in developing a strong tenant-landlord relationship and to connect the families with resources in the community.